Everyone sleeps right!? But everyone sleeps differently. Sleep is an essential part of all living creatures and each of us want to make sure we are sleeping comfortably. There are so many things to consider about our bedding and how it affects us and the sleep we get. I am one of the many people who loves sleeping on a cold pillow and even love the feeling of cold sheets when you first get into bed. Yes I know it may seem weird to some people as my husband is the complete opposite. He turns his heating blanket on at least a half hour before bed each night (even in the summer). I literally have to toss and turn a thousand times a night to frequently move to the cold spot on my pillow and bed. That's no good because I am obviously not getting good sound sleep. 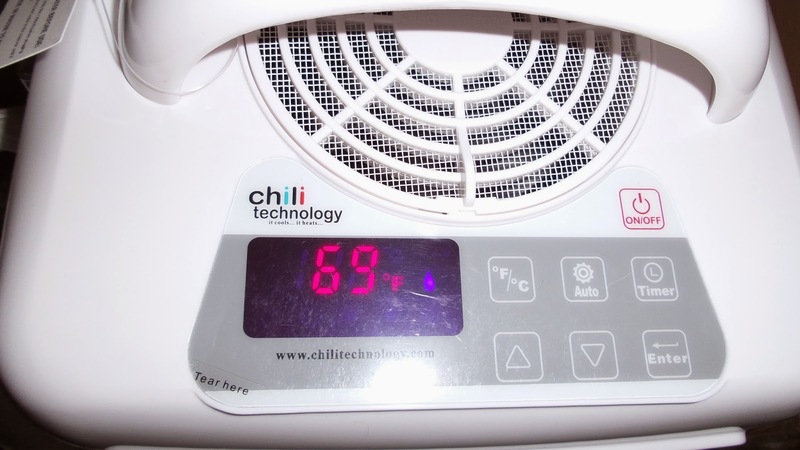 For this exact reason, I contacted the company Chili Technology in hopes of working with them and their wonderful products. Thankfully they graciously agreed and sent me over one of their ChiliPad™ ~ Cooling and Heating Mattress Pads. Available with single or dual temperature zones, I received the Single (Split Queen) Single Zone. "ChiliPad™ is a cooling mattress pad that also heats. It regulates the surface temperature of your mattress so that you sleep comfortably all night long." Now since we have a California King size mattress, of course my ChiliPad™ only sits on top of the mattress. However, there is a built in strap so you can fit it over your mattress to prevent it from moving. I can say though, I have been sleeping on mine now for a few weeks and it hasn't moved a bit! I love how fluffy and soft this pad is, made of 150 thread count, poly-cotton! I was a bit perplexed when it first arrived though and I realized it had a decent sized control unit. I was afraid it would make a lot of noise or possible be difficult to keep connected to the pad or even make the pad uncomfortable to sleep on. Thankfully I quickly figured out this was not the case. The connection tub (from unit to pad) is actually built in so there is no worry it might disconnect and it is 48" in length. It easily allows the unit to sit on a night stand or on the floor easily without having to be literally in the bed with you to work properly! 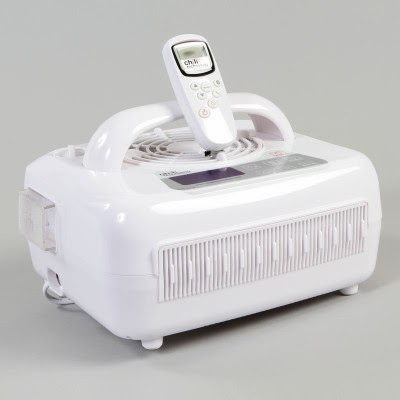 The unit does make a small amount of noise but nothing which would disturb someone's sleep. It sounds to me like a small fan running. The ChiliPad™ is also different from other similar products in that instead of air, it uses water to cool the surface of your bed. 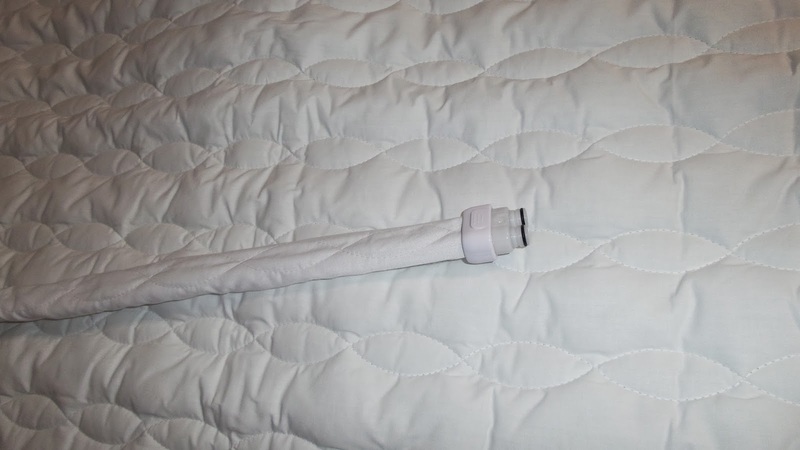 Water is circulated through the mattress pad via soft medical grade silicone tubing. Temperatures can range from 46°-118°F and can be adjusted either through he push of a button on the control unit or using the wireless remote control. The larger, dual zone units are perfect for couples similar to Kevin and myself. These have separate tubing and independent control units for each zone/side. Ever since we moved into the home we are currently in where the utilities are through the roof because of poor insulation, we have utilized the heating blankets during the winter and fans during the summer. These are easy ways to save money on utility bills and now with the ChiliPad, it's seriously even easier! "The control unit averages less than 80W of energy use." Recommendation: First of this is a very costly pad. But it is actually a very comfortable pad and is very helpful for sleeping more sound, night sweaters, and those who are constantly cold. Because my two boys sweat profusely and are frequently in our bed this has also increased my love for the ChiliPad. My only complaint is that it is just priced way to high for most people and even knowing how much I love it, I don't know that I could see justifying such an expensive purchase. Giveaway: ChiliTechnology is going to give FIVE of A Lucky Ladybug's lucky readers a ChiliGel™ Cooling Pad ~ Body Pad for Mattress to have of their own! 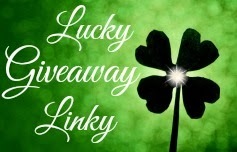 One is being given away as part of the Ignite Your Senses Giveaway Event going on now and the other four will be part of the Keepin' it Cool Event starting 2/25/14 so come back then to enter for more chances to win! 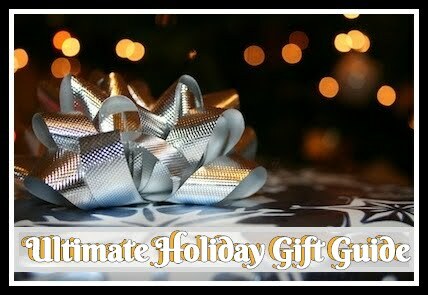 I would very much love to enter this giveaway. This product sounds exactly like what I'm looking for to help me sleep! The giveaway is not loading right now. I will keep trying!! I am hoping this is the comment section of the giveaway since I searched and searched over on the other site for the comment section to no avail.I would love to win the ChiliPad™ ~ Cooling and Heating Mattress Pad with Dual Temperature Zones - See more at: http://www.chilitechnology.com/shop/chilipad-cooling-mattress-pad/#sthash.PTVTQECl.dpuf, for a King sized bed. This product sounds absolutely amazing. My husband and I both have back injuries, but of differing types. He often needs an ice pack, and I often need heat. This would be perfect! Of course, when it's time to sleep, I cannot stand to be hot; I require a cool bed and he burns me up! He turns the heat up to nightmarish proportions! I have asthma and this often triggers and asthma attack. So, again, this wonderful product you are showing would be perfect!! he could heat up his side and I could cool down my side! how perfect that would be. This product sounds great. I want one! Thank you for allowing me the opportunity to dream. michelle_willms at yahoo dot com. This cooling pad sounds really nice. I love to stay cool all year long and my husband likes it to stay almost hot. This would work so well with us, he could stay hot and I could stay cool. How great is that. The mattress cover they have sounds really nice to but very pricey. Temperature control on your bedding surface is extremely important in order to feel rejuvenated the next day. We do spend 1/3 of our lives sleeping (or at least we would like to but often cannot because of discomfort with sleeping temperature) and an investment in a ChiliPad is an investment in ourselves. The ChiliPad could address you staying COOL and him staying HOT! What an amazing product to aid people with their sleeping difficulties. I was surprised to learn that it is water based. Very interesting. This is a wonderful review and sounds like an answer to my prayers. I am constantly kicking off the cover because I get too hot. My husband is covered from his head to toe in several blankets because he says I freeze him to death. I cannot sleep well because I am also flipping my pillow to find a cool spot. I agree that this is an expensive product but it almost sounds worth it just to be able to sleep a solid night without waking up!! I would love to try the entire set the gel pads, the gel pillows and the heating/cooling mattress pads but they are pretty expensive! We completely understand your point. However, as Randi mentioned above, sleeping with the ChiliPad results in a drastic reduction in electrical bills because you can turn down your heat/AC, depending on the season. It may be an expensive initial purchase, but the ChiliPad and Gel Pillows will more than pay for themselves in the long run. I would love to have a Chili Pad for my queen size mattress. It is going to get hot this summer and I could use some relief. We feel you would love the product as well! The ChiliPad can provide amazing relief during the summer months as well as year round. Reducing sleep temperature is the #1 medical treatment for insomnia. Please visit our website for more product information: www.chilitechnology.com or call us directly 704-235-6831. I use a heating pad every night, too! My husband is the opposite. This would be cool. Wow this sounds awesome. I have hot flashes and would love to have this. I constantly toss and turn. I keep flipping my pillow because it gets hot. 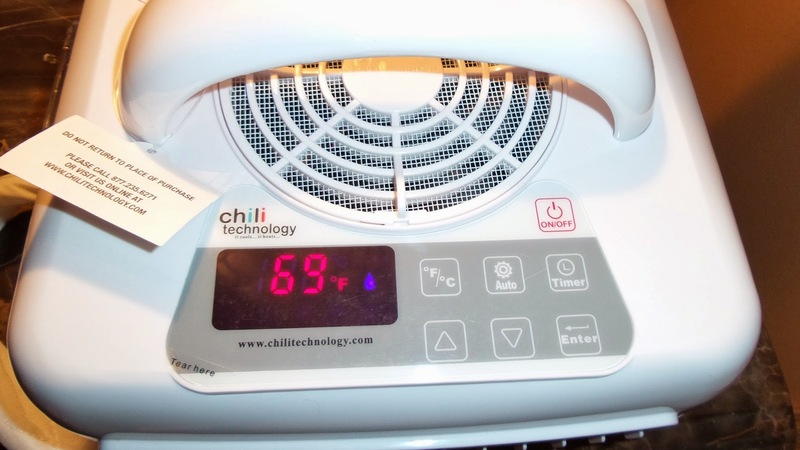 We have heard from many of our customers who suffer from Hot Flashes that the ChiliPad is an enormous help to them. I'm positive that it would help you in a similar way. 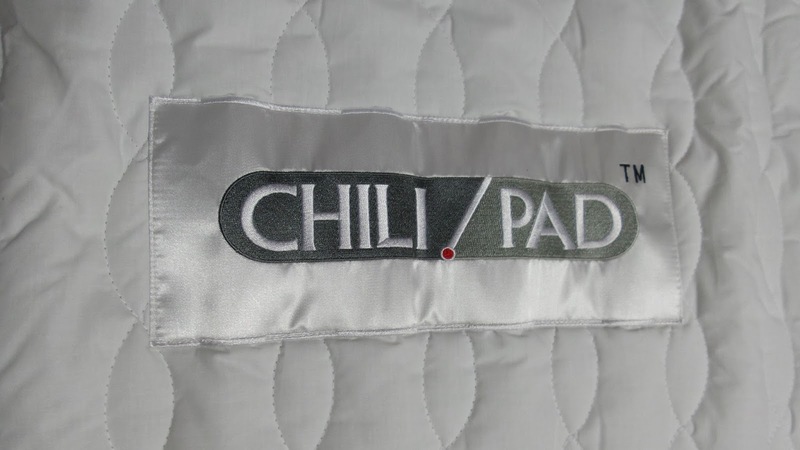 I have never seen or experienced the ChiliPad but I would love to have the Cooling/Heating mattress pad with dual controls. I also toss and turn the night away. I feel like I have been working all night when I wake up. I do wake up sometimes to use the restroom but most of the time I wake up because I am to hot or to cold (usually to hot). My husband likes to set the thermostat at sauna temperatures and I am miserable. I keep a fan on me all the time. Luckily, as Randi mentioned, the ChiliPad comes in a Dual Zone format. That way, you and your husband can choose your individual preference while saving money on that heating bill. I would love a chilipad. I live in a northern climate and I love climbing into a warm bed on cold nights. That said, night sweats kick in sometime overnight and then I pull all the blankets off. When summer rolls around, we aren't used to the high humidity and warmer temps, without an air conditioner, we suffer!! The chilipad sounds like the perfect solution! 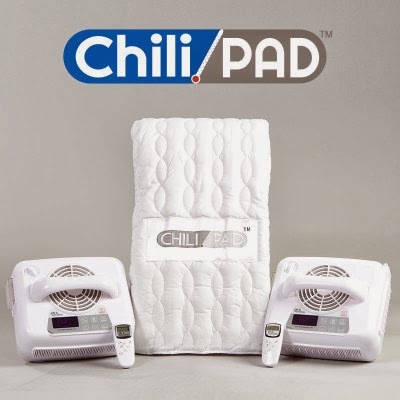 Seems like the ChiliPad could be a life changing purchase for your family; especially during those hot summer nights. I have to agree the price is high for a lot of us. But would be so great to have because I have been hot when I sleep since I was young. And now since I been going and going! through menopause it is only worse. I have a fan blowing on me summer and winter. So I am use to the fan noise,so the sound you said it makes would be good for me. Because I'm use to the humming to put me to sleep after all these years. We can see how the price could be viewed as high, but you have to remember how much of an impact the ChiliPad will have on your quality of life. Suffering through Menopause, you will finally be able to get that peaceful night's sleep you've been seeking. I am totally impressed with what I'm seeing here! I've been looking for products like this since I've hit the menopausal stage of life. It can be so awful at times with hot flashes and night sweats. I may actually get a good nights rest if I were to own a ChiliPad product! Thanks for your review.... I will be dreaming of this now!! I really need this! I would LOVE to have the ChiliGel Pad. I have a queen bed and since I have Fibrmyalgia, I need to be cold because the meds make burn up! I can't sleep if I'm hot. I need the heat for the muscle spasms I have. I would LOVE to have one of these (Queen Size) - like you: "I literally have to toss and turn a thousand times a night to frequently move to the cold spot on my pillow and bed." It only gotten worse (much worse) since my bout/battle with breast cancer - especially the radiation, Chemo and five years of Arimidex - it's kind of like a menopause baptism by fire! I actually keep a stack of pillows by the bed and keep rotating them as they get warm (my head, one I hold against my chest and another between my legs) It's a complicated ritual - like putting sheets in the freezer for an hour before bed - a short lived solution. Then of course in Winter my body gets cold but my head still MUST have a cool pillow - so I am also very interested in Chili Technology's Pillows too. I would LOVE to have the CHILI PAD - BUT I also have to agree with you about the VERY hefty price... I'm not saying that a products that REALLY helps one to enjoy a truly good, comfortable night's sleep isn't worth it - but I (like most people I'm guessing) it's simply beyond our budget. That really is A LOT of money. Thanks for the review, the giveaway AND the intro too! We understand your comments about the price. However, when you think about the hidden costs that a ChiliPad eliminates (utility bills), then in the end you are actually saving money. Specifically in your situation, many of our customers who have had or do have cancer have told us with great enthusiasm how the ChiliPad improved the overall quality of their life, especially when going through treatments. ChiliPad products are amazing I didn't know about them till I read it here. My son overheats with his heart transplant so this is nice to keep cool through the night. This would be great for my husband. he gets so sweaty during the night especially because of his bad. We need new CHILI PAD anyway! I enjoyed your thorough review of the ChiliPad I am convinced that this would be ideal for my husband and I. It will be the first thing I would buy if I win the lottery. I would love to have one of these, but I'm confused about the energy use. What is the average based on, per month? If so, that's outstanding and affordable. This mattress pad looks very useful! I like the cooling pillow. I would very much love to enter this giveaway. This product sounds exactly like what I'm looking for to help me! Great informations on the ChiliPad. I needed to get something for my dad, I guess I found it! 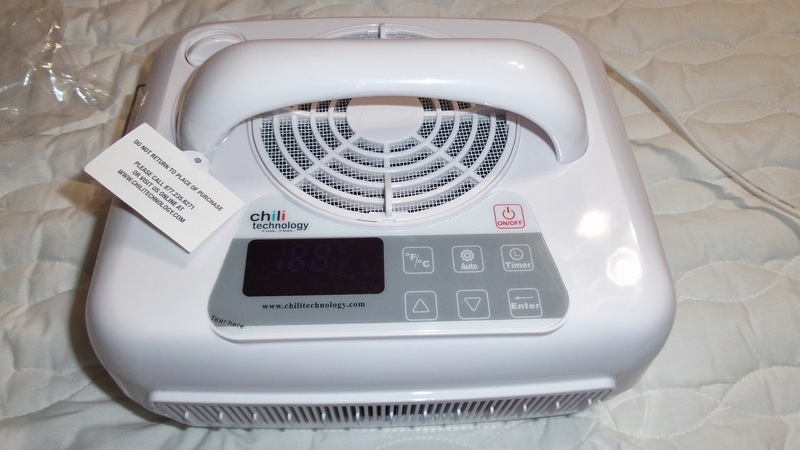 ChiliPAD is a fantastic concept and it does work at cooling the bed significantly. However, it does not cool to 55 degrees, lucky if you get it in the mid 60's with a 72 degree conditioned room. 55 would be way too cold for all but the most cold blooded folks. 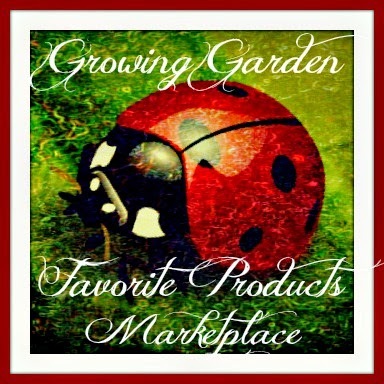 I found some great products here, thanks ChiliPAD for reviews. My wife likes them a lot. This product exactly like what I'm looking for to help me. Just worry about the power it use. Chili is the perfect mattress. I bought last month and my husband really love it. Thank for sharing. Sounds Good! I prefer cool mattress cover before going to bed. My wife has back problem, so she likes to sleep on a cold bed to feel good. We had never used this kind product, but I think it would work great for both of us.